Does your current technology restrict your company’s growth? 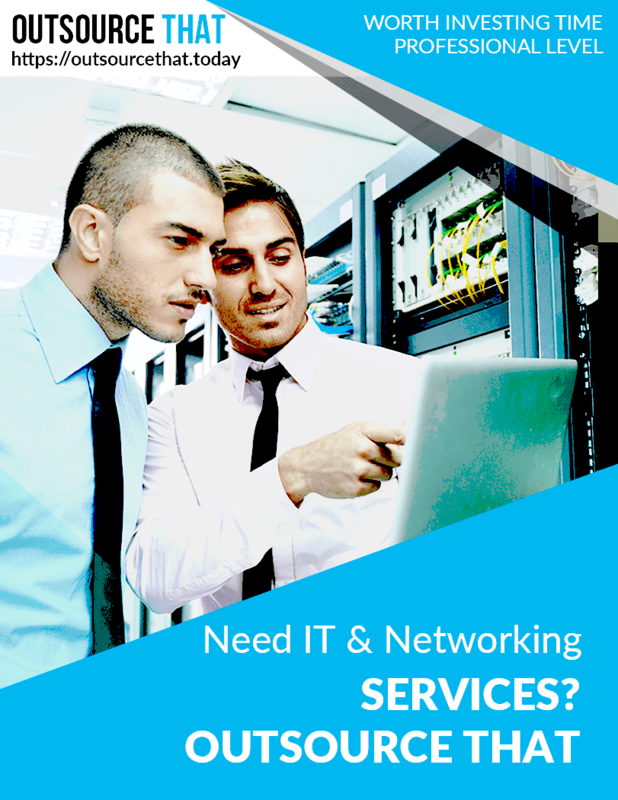 Do you need to hire IT and networking experts, but are worried about the cost? Are you nervous at the thought of hiring remote IT workers? Is your company’s valuable data secure from online threats? Does the thought of trying to understand technical jargon keep you from seeking assistance? You know it’s time to upgrade your company’s IT infrastructure, but you have no idea how. Whenever you try to talk to an IT “expert,”you are lost in technical jargon five words into the conversation. If this sounds like you, you are not alone. When working within organizations, I often see opportunities for small business owners and managers to increase their productivity by improving their data and network systems. Almost always, they are either comfortable with how things are, or they are not aware of their options. Upgrading IT systems requires you and your team members to learn new ways of doing things, but it’s nothing compared to what your company stands to gain from increased efficiency. Imagine having data available whenever and wherever needed, or improved communications and timely feedback from customers. Having the right systems in place can truly transform your business. “Need IT & Networking Systems? Outsource That” covers the basics of IT and networking systems as well as how to find the help you need to get your company’s systems up to date and ready for growing your business. This book also details what to expect and how to manage these kinds of projects. Learn about the most commonly outsourced IT and Networking services, along with the specific requirements of each. Become familiar with IT and networking systems terminology,through everyday language and straightforward examples. Review the skills and qualifications you need to look for in a service provider so you can recognize and hire talented staff. Gain understanding of how to successful manage IT and networking systems projects, and how to avoid common pitfalls. “Need IT and Networking Systems? Outsource That” is part of the Outsource That Professional Business Library, a comprehensive resource for small business owners and managers who are ready to make the most of outsourcing opportunities but don’t quite know how. Having the information you need is the first step in understanding how online outsourcing can benefit you and your business. Regardless of whether new to this concept, stay one step ahead of your competition and purchase your copy of “Need IT and Networking Systems? Outsource That” today.